Patio Renaissance was Founded in 1992, and for over a decade Patio Renaissance has dedicated its production of fine furniture to be the “Renaissance of the American family” and families from all over the world. 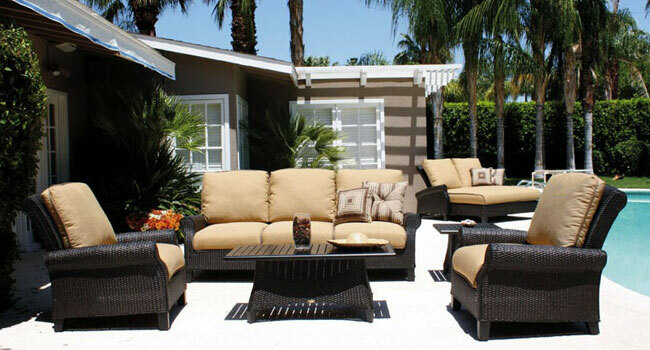 Products include weather wicker furniture, cast aluminum furniture, tubular aluminum furniture and stainless steel furniture for both residential and commercial applications. With a staff of 1400 employees and production sites at half a million square feet, we have successfully brought the dream of a model home come true to many outdoor life lovers. Our delicate designs with affordable prices have won the hearts of dealers and home owners all over the country. Patio Renaissance is pledged to provide the best quality products and services to customers and continue our work of innovation to develop new designs every year for your utmost profit and enjoyment. To visit the website of Patio Renaissance, click here.